Where does Lenny Kravitz live? 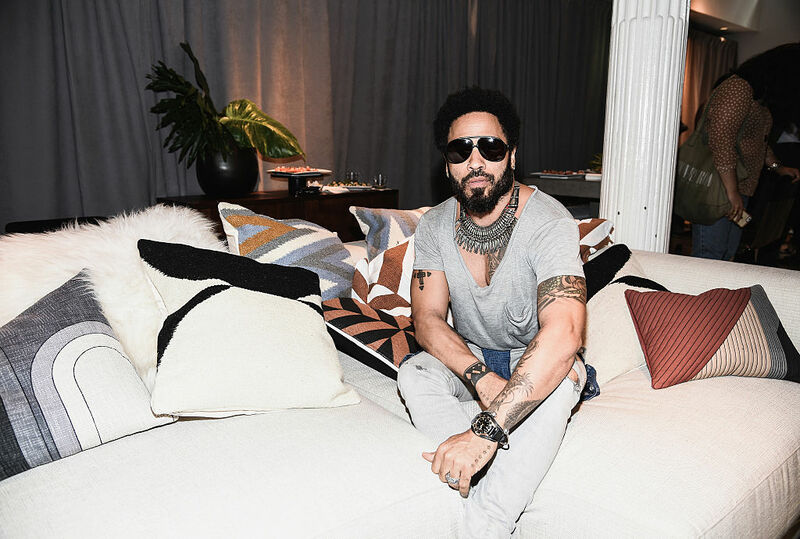 Lenny Kravitz has a number of homes, including a Biscayne Point Circle home in Florida, a Manhattan penthouse in SoHo, and a two-story penthouse that hosts his Setai Recording Studio. Kravitz's Biscayne Point Circle gated community home is 5,717 square feet, with 3 bedrooms, 3 full baths and 2 half bathrooms. The home features concrete floors, a large living area with tall walls of glass with bay views, and custom marble baths. The back yard has a pool and spa area near the private dock. The home has a tiled dock and 100 feet of private waterfront property.